The Blue Grass Trust for Historic Preservation, Inc. is a membership-based non-profit 501(c)3 advocate for historic preservation that strives to protect, revitalize and promote the special historic places in our community in order to enhance the quality of life for future generations. 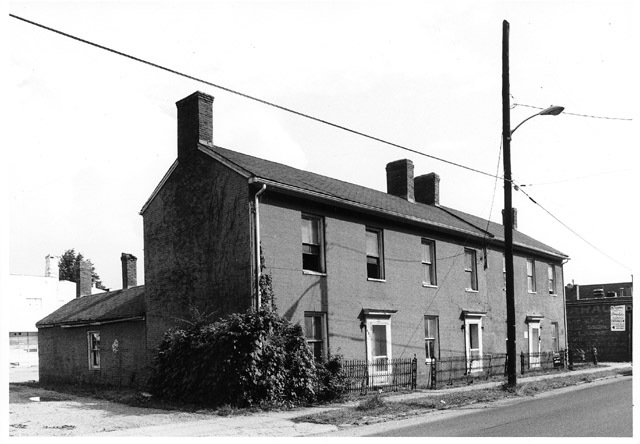 The Blue Grass Trust (BGT) was founded in 1955 by a spirited group of Lexington citizens who were determined to save the John Wesley Hunt residence at 201 North Mill Street in Gratz Park from demolition. This group raised funds to purchase and restore the property, known as Hopemont, the Hunt-Morgan House, to its original 1814 appearance. In 1958, Gratz Park became Lexington's first local historic district. 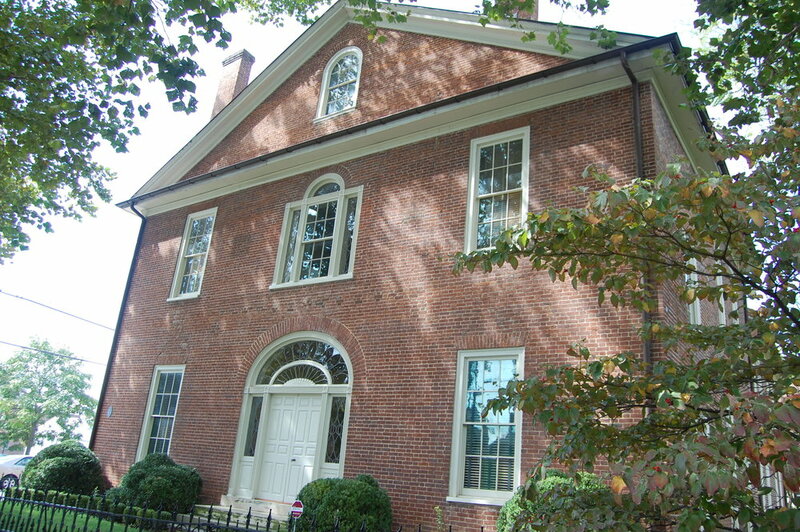 Today, Lexington has fifteen local historic districts, and Hopemont stands as a testament to the beginning of the BGT and the birth of the preservation movement in Central Kentucky. 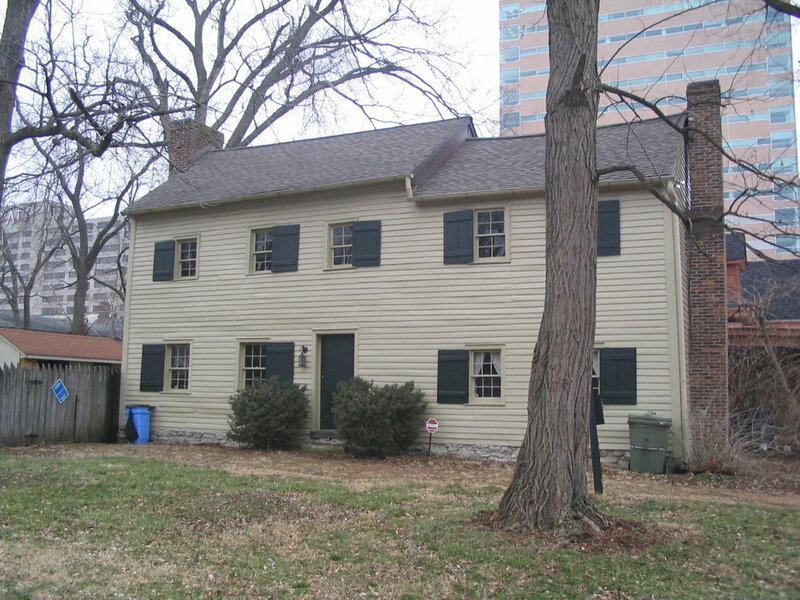 Over the years, the Trust has helped save many other historic structures, including the Dudley House, Shakertown of Pleasant Hill, the Adam Rankin House, Henry Clay’s Law Office, Belle Brezing’s Row Houses, the Mary Todd Lincoln House, the Stilfield Log House, Benjamin Latrobe’s Pope Villa, and most recently the Dr. Thomas Hunt Morgan House (pictured above). The BGT is the steward of four properties: Hopemont, the Hunt-Morgan House Museum & Garden at 201 N. Mill Street; Latrobe's Pope Villa at 326 Grosvenor Avenue; the Endicott Cottage at 322 Grosvenor Avenue; and the Dr. Thomas Hunt Morgan House at 210 N. Broadway, which includes the H. Foster Pettit Auditorium and the offices of the BGT. Today, the Trust continues to provide valuable leadership, education and inspiration to the preservation movement in Lexington, Central Kentucky and throughout the state through our advocacy, the BGT plaque program, BGT deTours, Preservation Matters magazine, seminars, walking tour brochures, and more. As the region’s leading historic preservation organization, we work diligently to fulfill our mission of education, service and advocacy. The BGT serves as the region’s leading advocacy organization for all preservation-related matters. Since the time of its formation, the BGT has endeavored to create public awareness of the benefits of historic preservation and to serve as advocates for the preservation of the historic places of the Bluegrass.